FSMA Oasis Night: January 12 - "Jumping for Joy" together from 6 - 8. FSMA PTO Night: Come out and help us plan for the rest of the year! Again, while some of these are fundraisers for our school, it is more about creating opportunities for children and families to engage with each other outside of the regular school activities. On Monday, the day began with a visit from Governor Markell. As he visited classrooms, children asked questions about him and our state. It was quite enjoyable to hear the variety of questions that ranged from, "Why doesn't Delaware have taxes?' and "What's the hardest thing about being the Governor?" to "Do you have a dog?" and "Where does the government live?" Many of the students were awestruck and stated that he is "like the president of our state." Inspiring children about our local history and government was a perfect way to kick off the day. And, to make a fun-filled Delaware Day even better, our generous PTO showed up to give out milk and cookies served on a Delaware placemat. Why milk... because it is our state beverage! 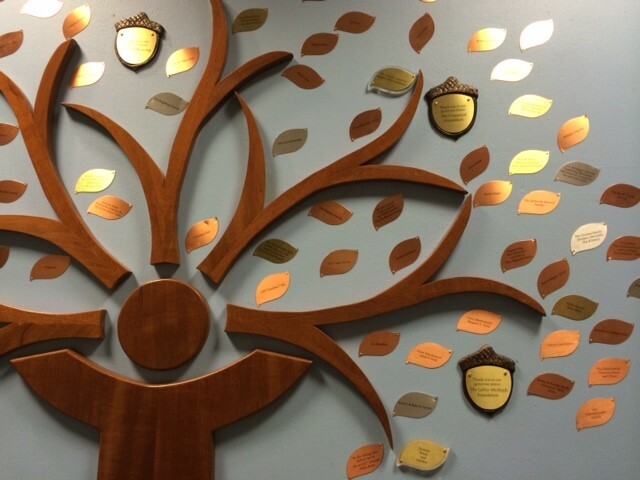 This week we added acorns to acknowledge some of the local foundations who have supported FSMA. We have also put up even more leaves and our tree continues to expand. If you are looking for an end of the year donation, tree leaves are still available! Amazon Smile will give 0.5% of purchases to FSMA. For our younger students it is all about helping get the ideas they have in their head down on paper. But, as children grow, there are so many skills needed to be an effective writer. While lots of formal instruction must happen so that children know the rules, structures and techniques for communicating through the written word, there is also a need to give them something to write with and get out of the way. 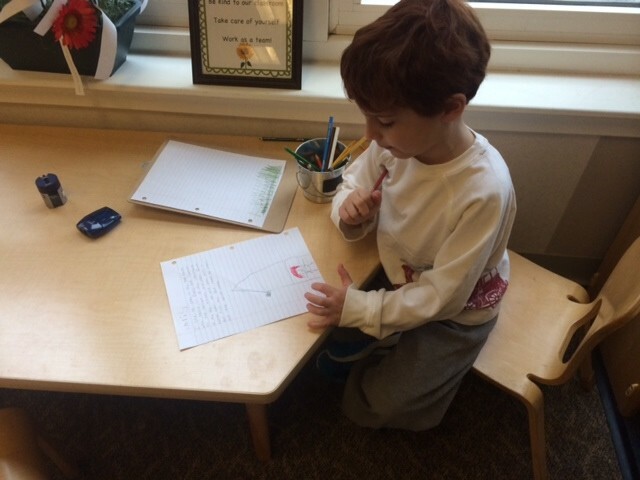 Please look for natural and fun ways to help your child be a writer at home! And remember, if you don’t practice a skill every day, or at least regularly, that skill begins to atrophy. That works with almost everything... especially writing! Also, the FSMA Choir will be performing at the second show.